(March 7, 2016) – On Thursday, February 25th, Congressman Richard Hanna (NY-22) and Congressman Bill Pascrell, Jr. (NJ-9) introduced H.R. 4625, the Firefighter Cancer Registry Act. The legislation establishes a specialized national cancer registry at the Centers for Disease Control and Prevention (CDC) to improve collection capabilities and activities related to monitoring cancer incidence among firefighters. 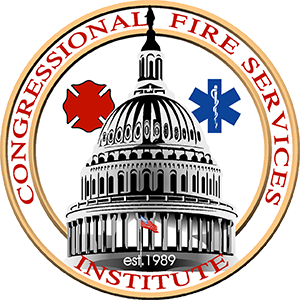 In December 2015, CFSI’s National Advisory Committee approved a resolution in support of federal legislation, funding, and policies to address firefighter occupational cancer, including the establishment of a national registry. H.R. 4625 was referred to the House Energy and Commerce Committee.